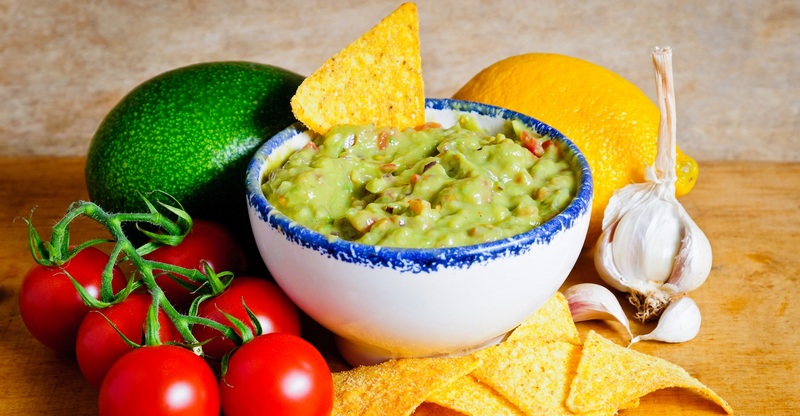 Our hand scooped guacamole is processed under state of the art HPP technology. The guacamole is immediately frozen. The frozen shelf life exceeds 1 year with a 60 day shelf-life under refrigeration. 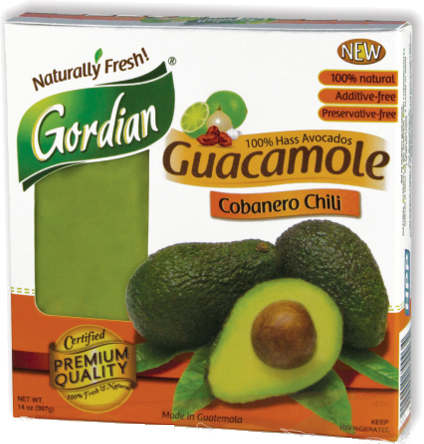 This product is ready to eat… Just thaw and serve.